02.11. 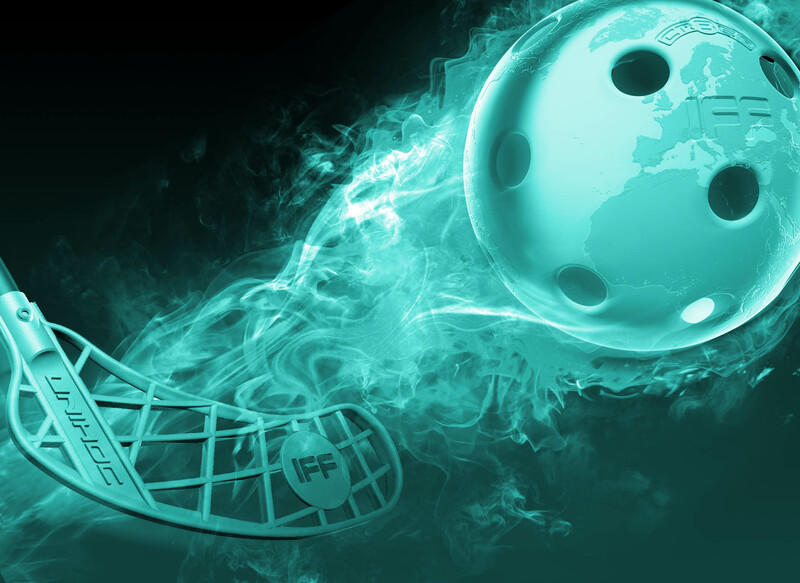 17:00 Int´l match: SUI M - SWE M 5-6 ps. 03.11. 14:00 Int´l match: SUI M - CZE M 4-5 ps.